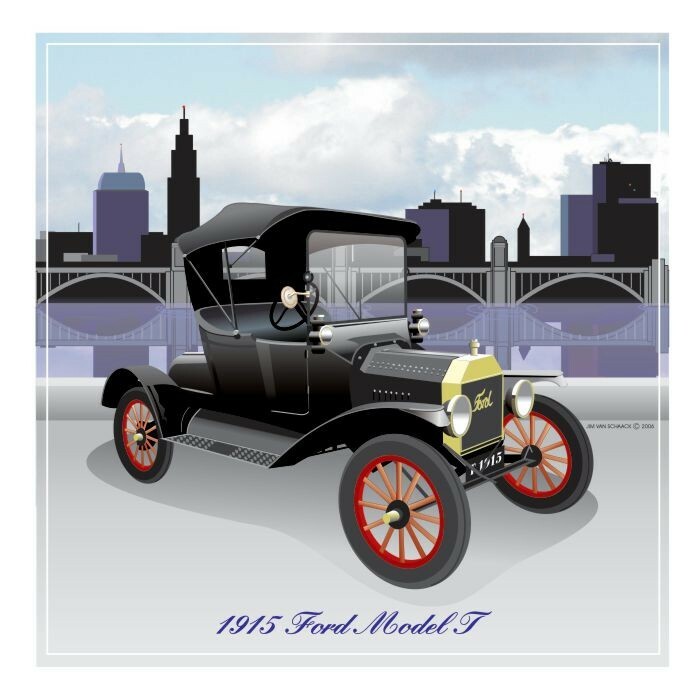 The Ford Model “T” was simply the most important automobile ever built. 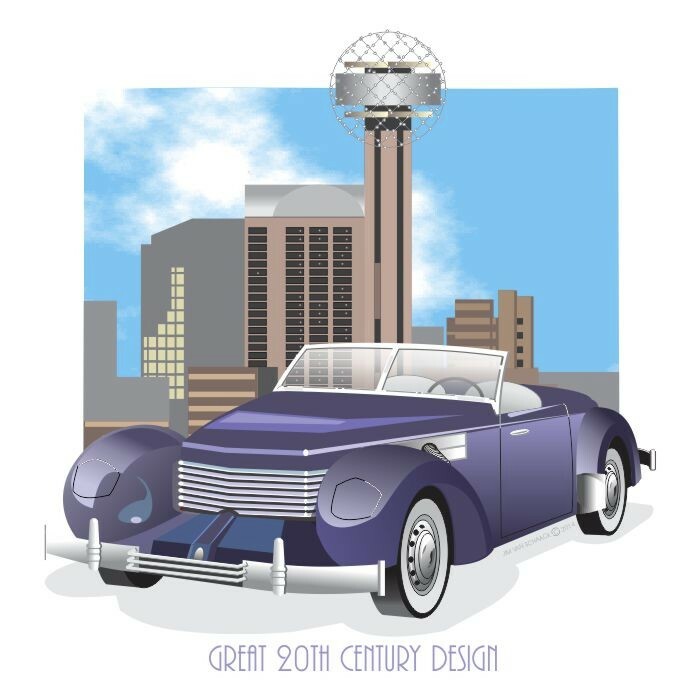 This car pioneered the assembly line and was the first mass produced auto, affordable to everyone. 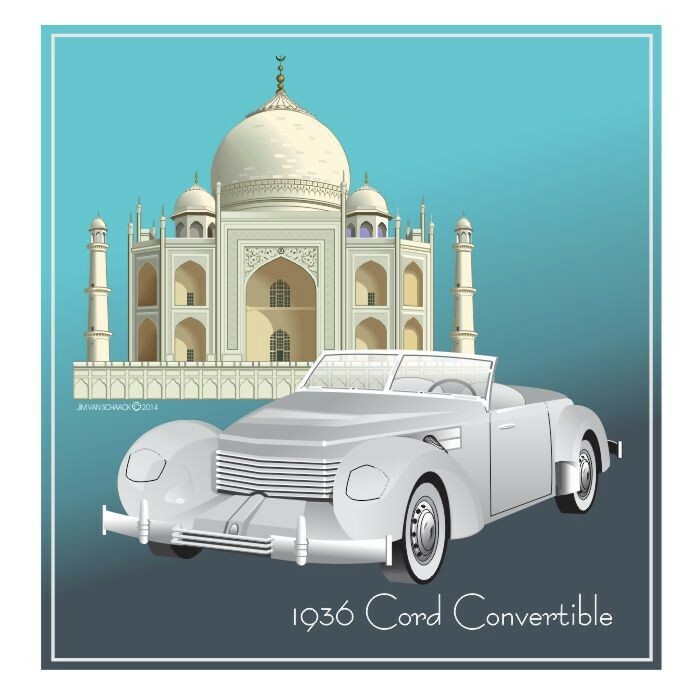 The “T” was also extremely durable, it had to be because very few real roads existed and in most of the United States those roads were not paved and were very rough. The “T” engine was a 20 horse power 177 cubic inch, 4 cylinder in line engine, with a top speed of 40 mph and was started by hand cranking. 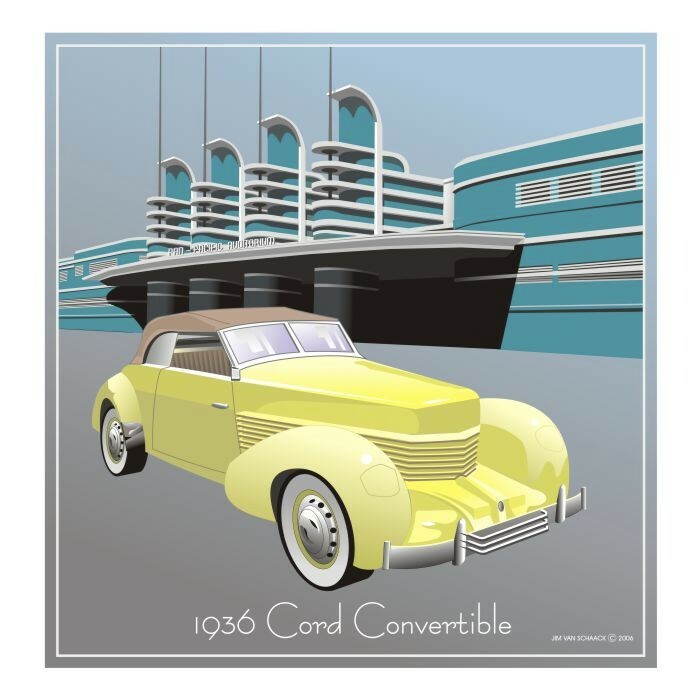 This automobile was a custom built model of Chryslers Imperial model, as in 1931 and 1932 famous custom coach builder LE BARON produced this custom model for the customer who wanted a distinctive and personally styled automobile. Under the hood was an enormous 384.8 cubic inch engine, straight-eight cylinder power plant. 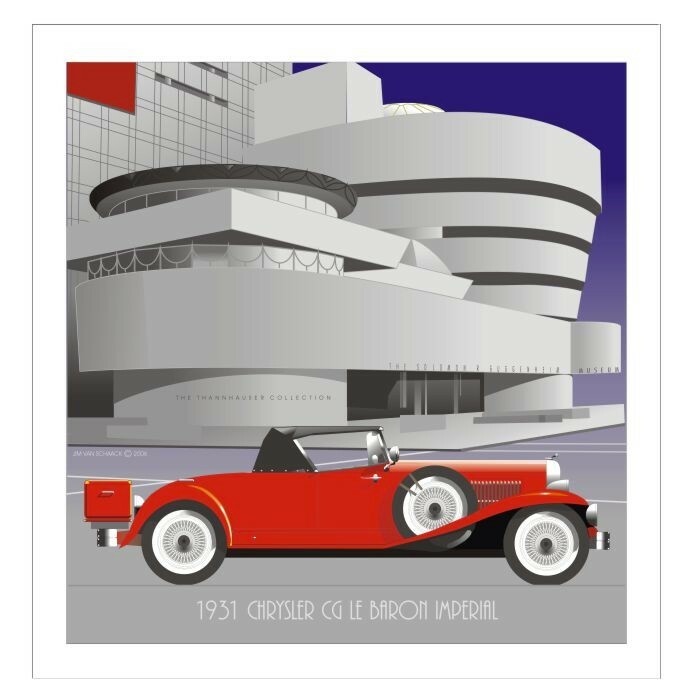 Most auto manufacturers of the 1930s either slowed or stopped production of luxury cars and if they were able concentrated on producing more affordable models and Chrysler did the same. Produced by Ford in 1932, this body style was used for two models that year, The Model B with a 4 cylinder engine and the Model 18 with a V-8 engine. 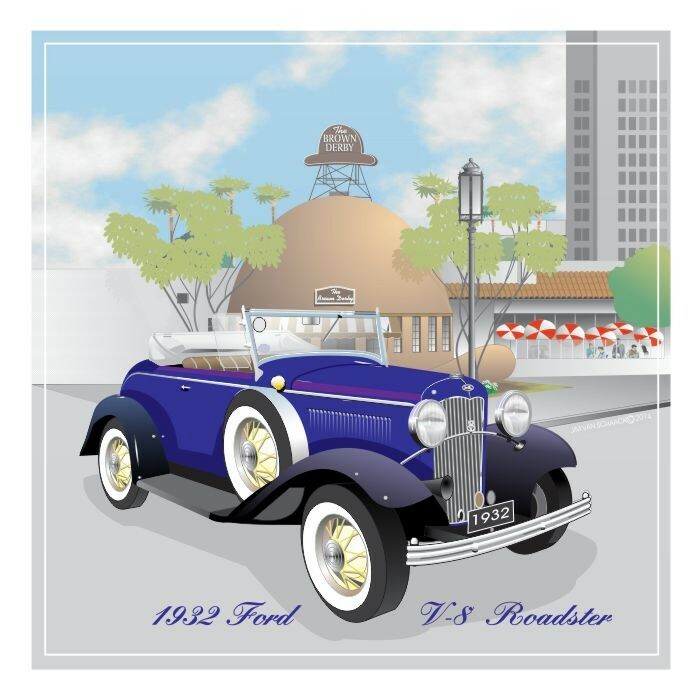 The V-8 engine proved to be very popular and helped Ford survive the 1930s depression. This car was also known as the “Duce”, It’s bodies are still used for HOTRODS. 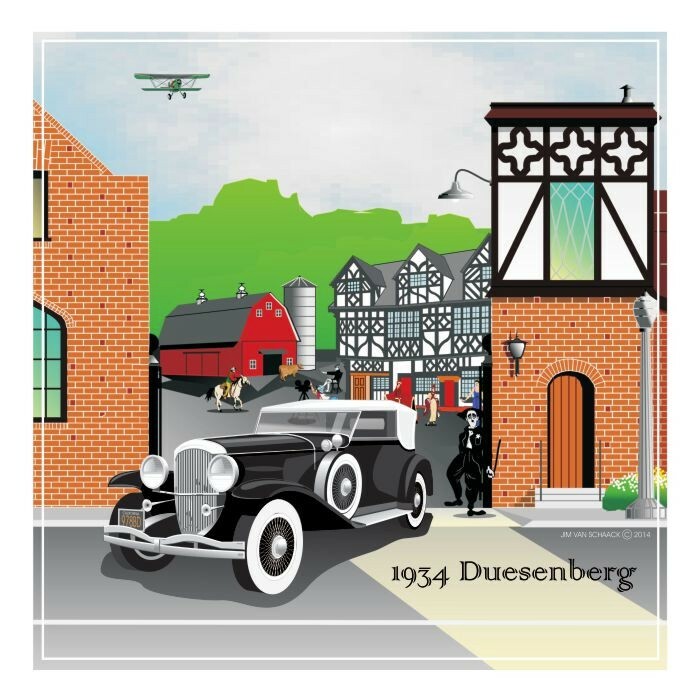 This model Duesenberg was produced by the Auburn Automobile Company of Auburn, Indiana. 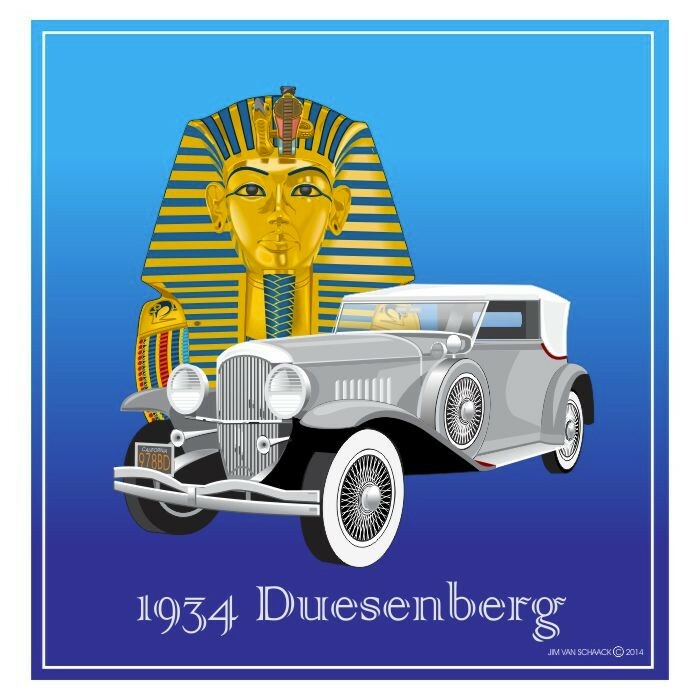 This unsurpassed for luxury and quality automobile was for over a decade the symbol of a wealthy and successful person, the saying at the time was “He drives a Duesenberg”. 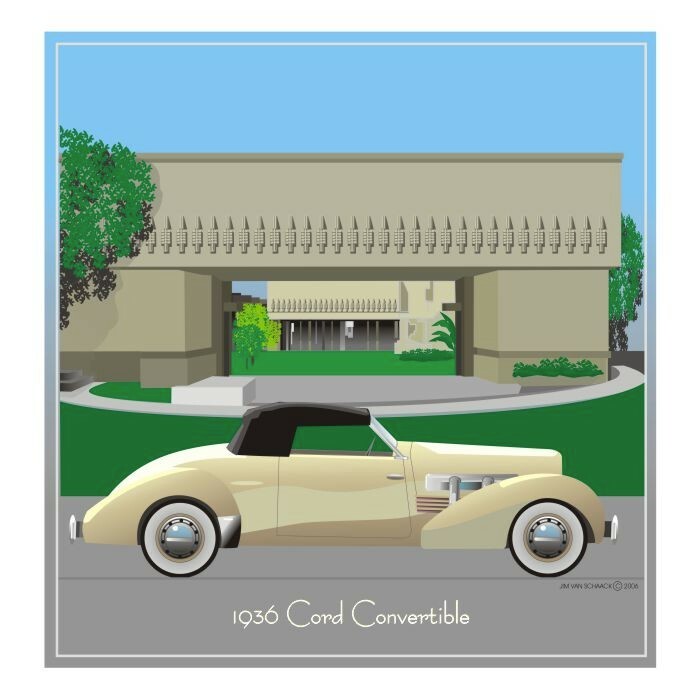 Designed by Gorden M. Buehrig for Auburn, Indiana auto manufacturer, E. L. Cord’s who ran the Auburn Automotive Company. 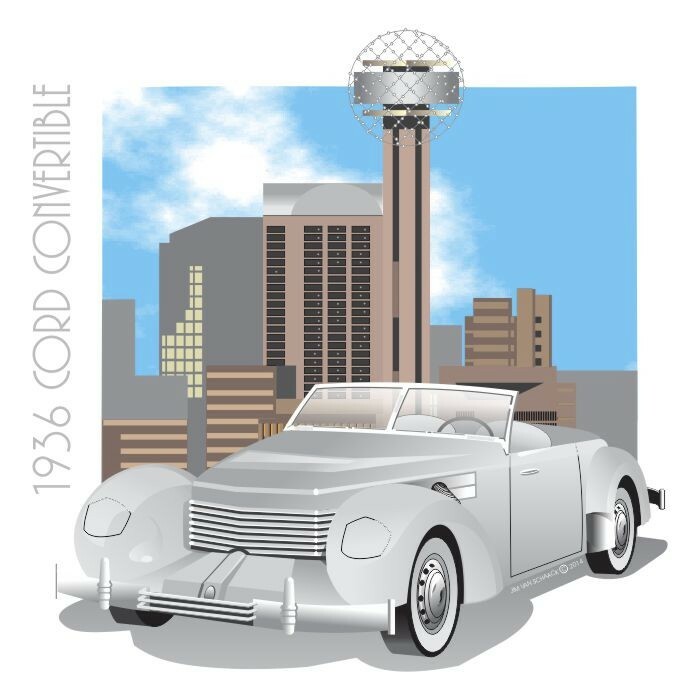 The Cord automobile was then and still is in a class of it’s own. This front wheel drive car was unexcelled for style and performance. Only the depression of the 1930s could have stopped it’s production. Beautifully proportioned Zephyr, elegantly detailed 1937 model was a superb example of aerodynamic design. 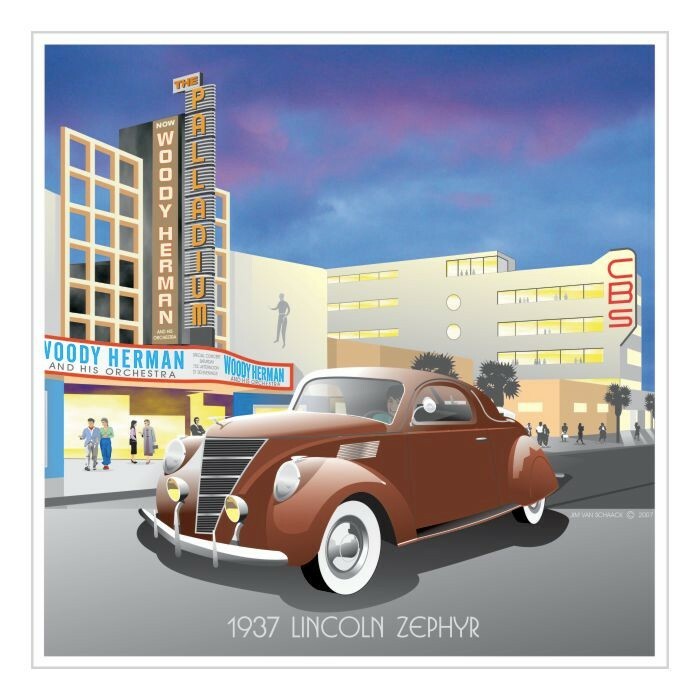 Here the 1937 Lincoln Zephyr is show in front of the Paladium in Hollywood. This original two passenger Ford Thunderbird created a market for itself from 1955 to 1958 when it lost its distinctive identity by the 1958 production of the much larger four passenger Thunderbird. 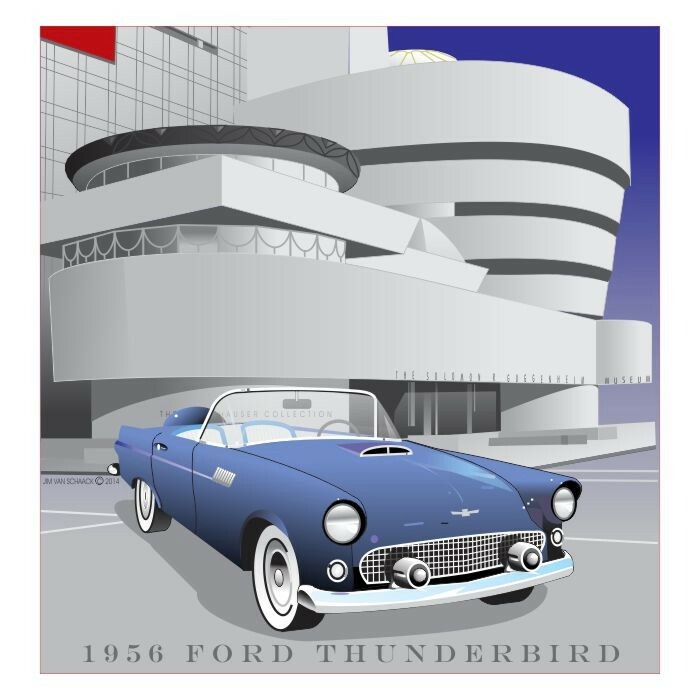 This model Thunderbird is still a very popular car and many are still on the road after fifty years. 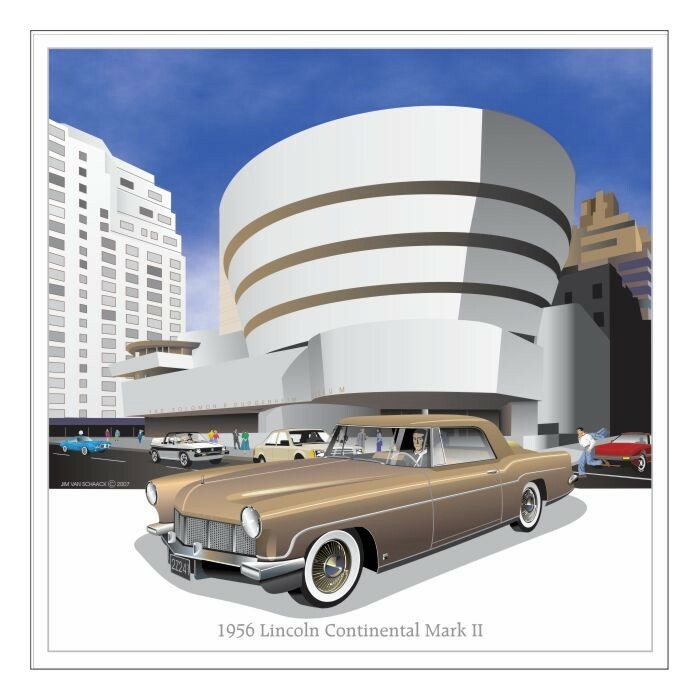 The Continental name was revived by Ford as a separate brand in 1955 with the sole model being Lincoln Continent Mark II. 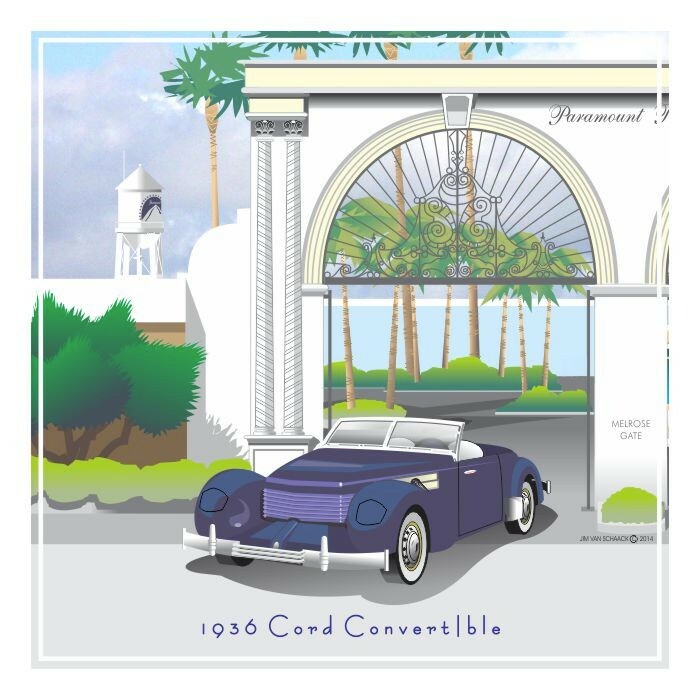 A high-class luxury vehicle that if anything was even more exclusive than the original Continental was one of the most expensive cars available at the time. The Continental Mark II was sold for two model years, and only about 3000 were built. They sold to a selection of the world’s richest men including the Shah of Iran, Elvis Presley and the Nelson Rockefeller. 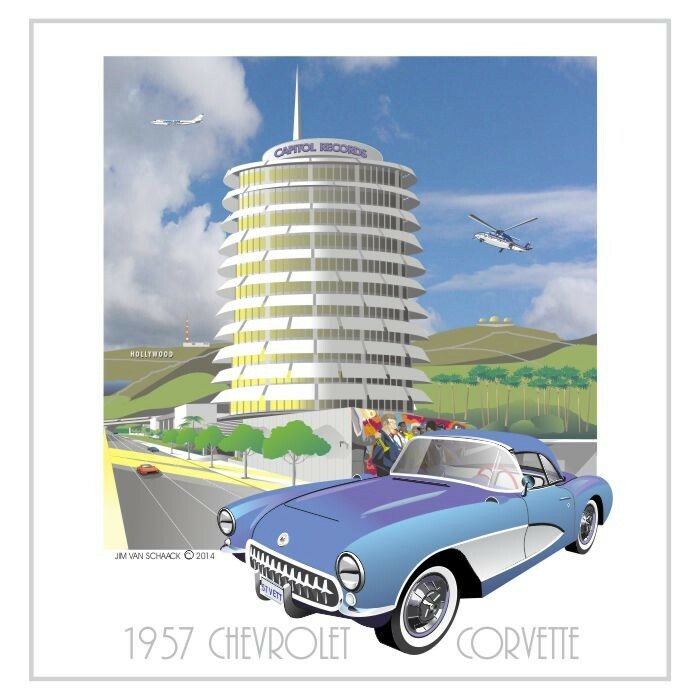 The 1957 Corvette with a Jet Fuel Injection 283 V 8 engine wowed Sebring and was called “One of the Worlds Finest Sports Cars”.